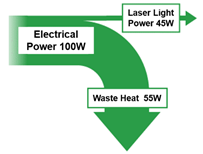 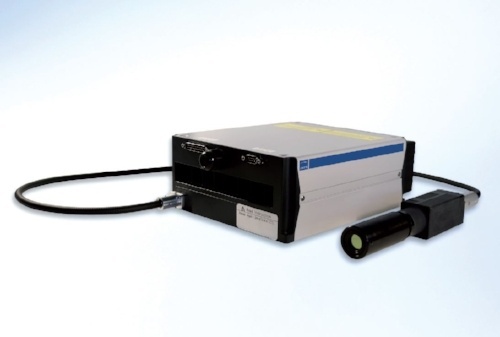 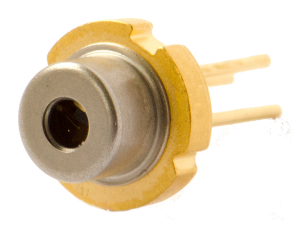 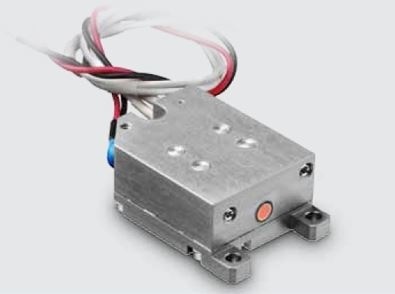 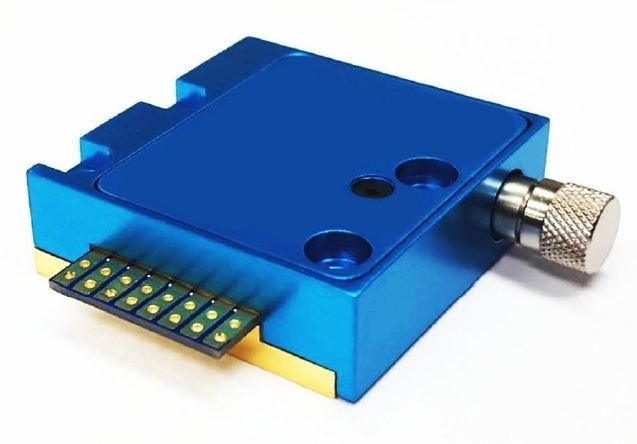 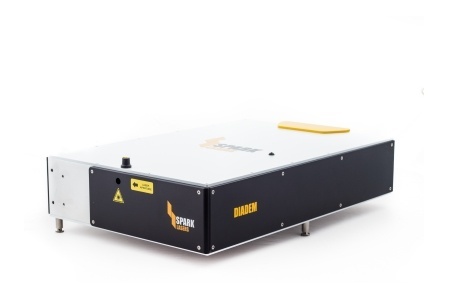 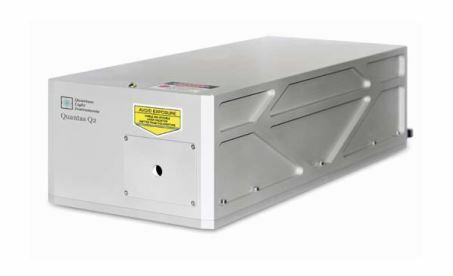 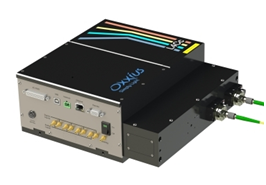 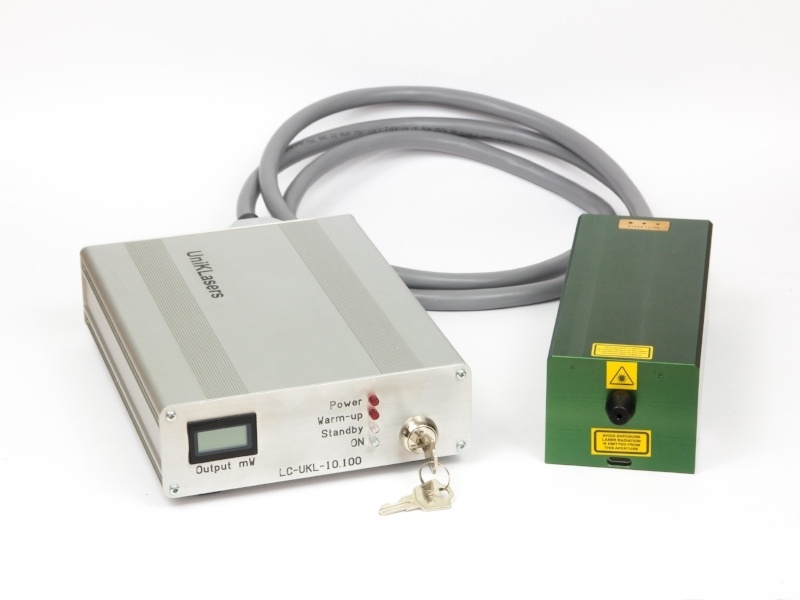 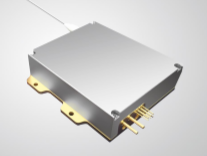 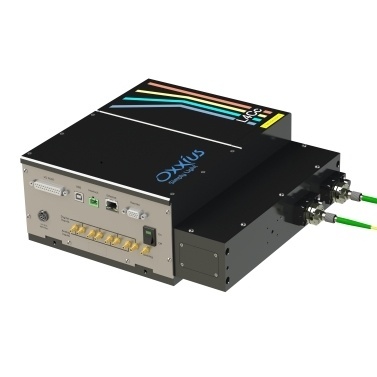 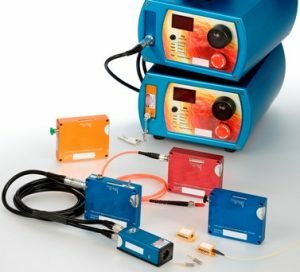 The Quantas Laser Series are high energy diode pumped, air-cooled, Q-switched lasers. 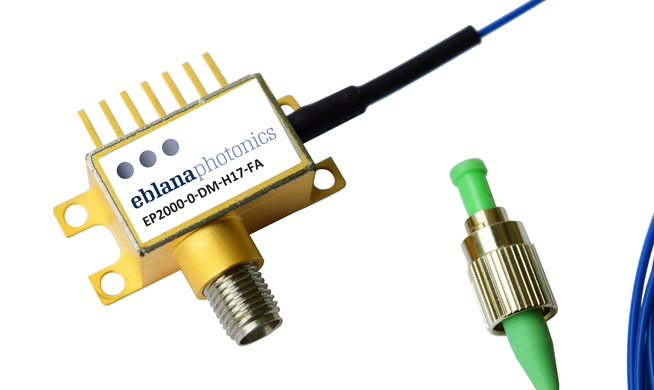 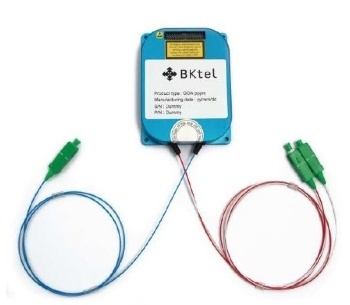 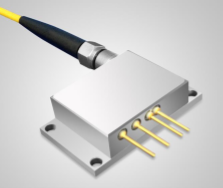 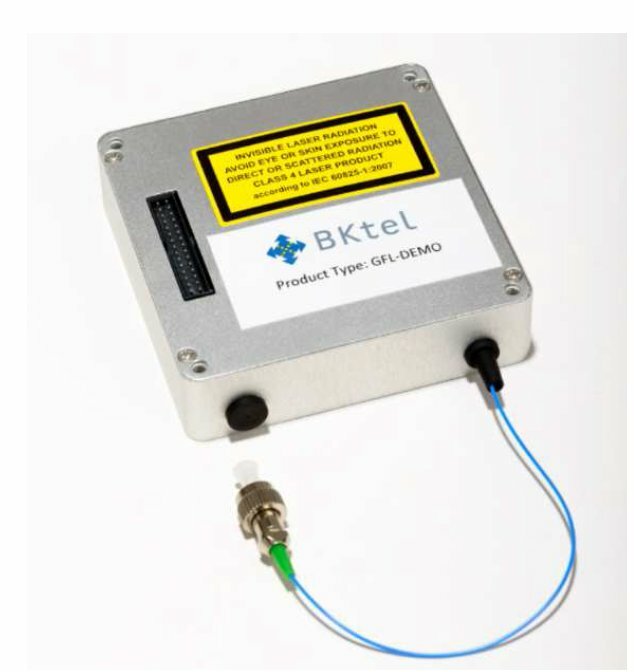 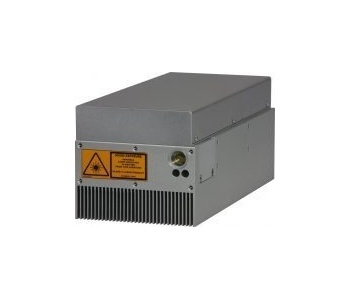 Designed for a wide range of applications that require high peak power pulses. 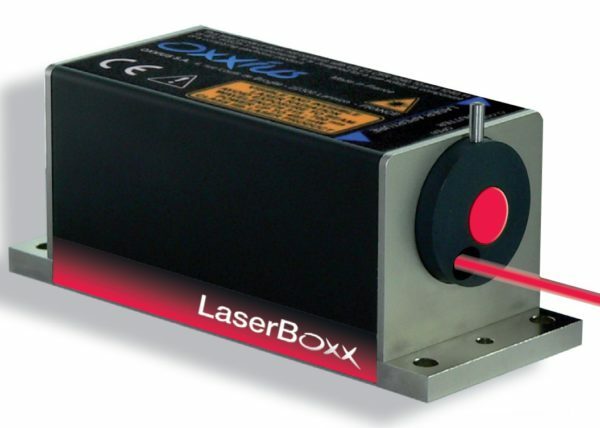 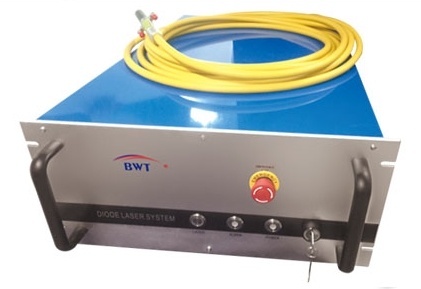 Laser Sales - Job Opening! 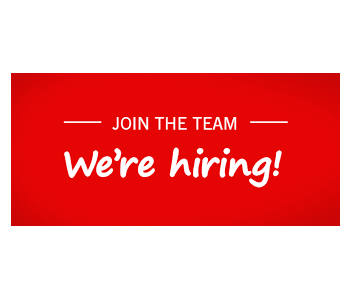 Job Description: The Laser Sales position will be responsible for sales of RPMC laser products to customers in the United States. 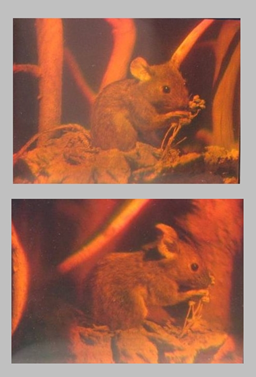 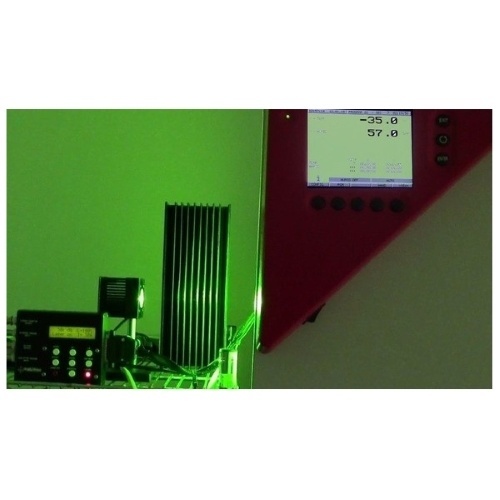 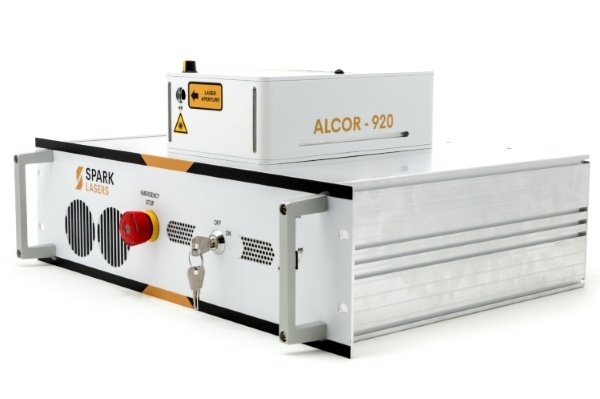 SOL 20W Green - The most compact 20W green laser on the market!